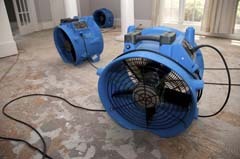 Since 2002 MIRA Floors and Interiors have been serving the insurance and restoration industry. We will dispatch one of our mobile showrooms to assess, meet with affected tenants, and process applicable claims through ICC. We service claims for leading restoration and insurance companies across Vancouver and Lower Mainland. Provide a professional floor and window coverings consultant to the claimant within 24 hours.